Our new flea control product by Pfizer called "Revolution" will also kill ear mites. 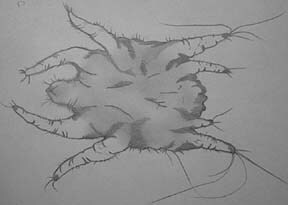 There is a relatively new ear medication for ear mites that is dosed only once. The best method of prevention is to eliminate exposure to affected cats. Check your cats ears several times weekly and clean them as often as needed. 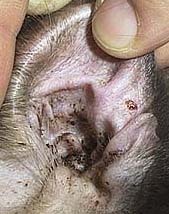 alway clean the ear very gently to prevent trauma to a diseased ear drum.